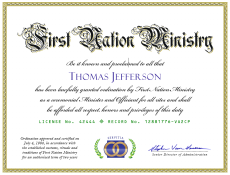 First Nation Church and Ministry offers free minister ordination, which permits you to perform marriage ceremonies and other basic rites throughout the United States. Ordination is legal, valid and accepted throughout each state listed below, and complies with all state and local laws. Please enter your true, legal name as it appears on your personal ID (driver's license, military ID or passport). Please select the location where the marriage ceremony will take place so that we may provide you with any required forms and documents. Don't know the location? Please select the location where you reside. If you plan to perform ceremonies in multiple locations, please select the state in which you currently reside. PLEASE NOTE: Some locations, including Arkansas, Hawaii, Louisiana, Massachusetts, Minnesota, Nevada, New York, Ohio, Oklahoma, Pennsylvania and Tennessee do not accept basic ordination. 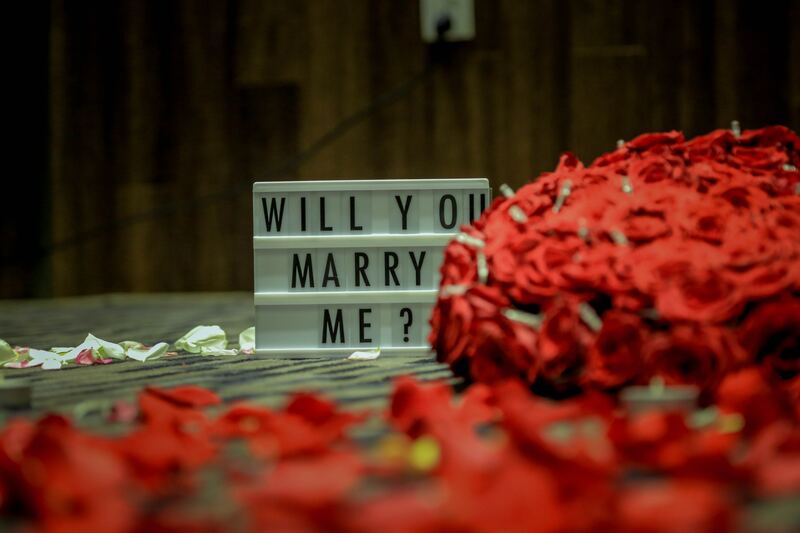 If you are performing a marriage ceremony in one of these locations, you may be required to submit documents to comply with state and local regulations. We do not and will not sell, share or otherwise distribute your information to anyone.